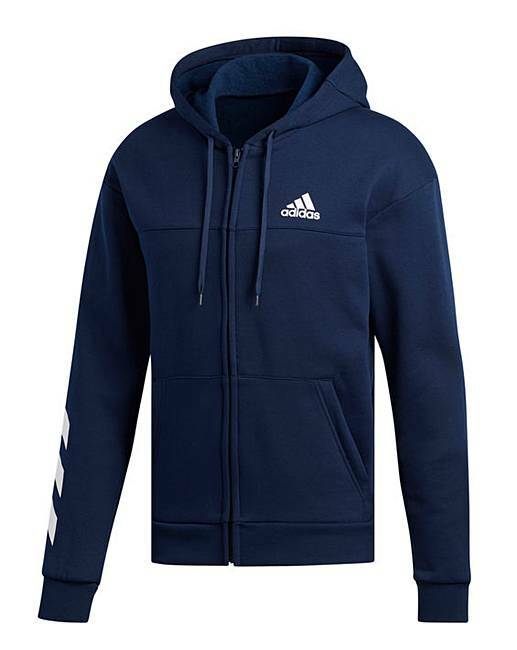 Work on your game as the temperature drops. 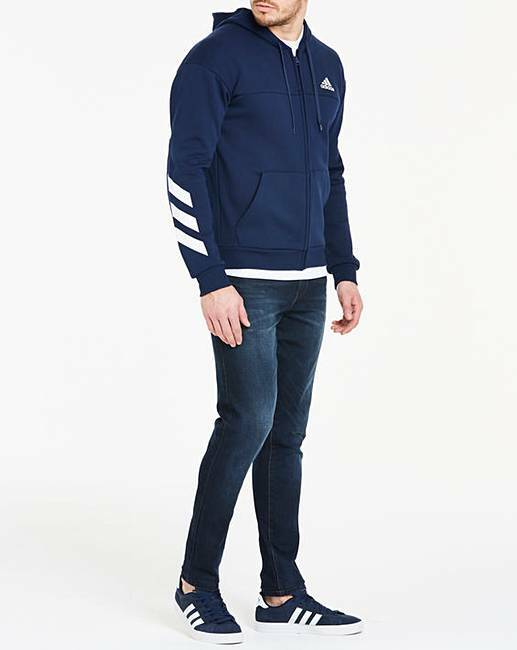 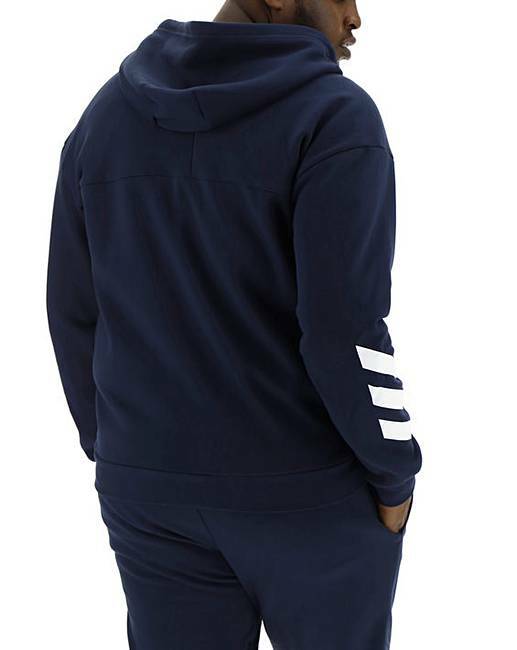 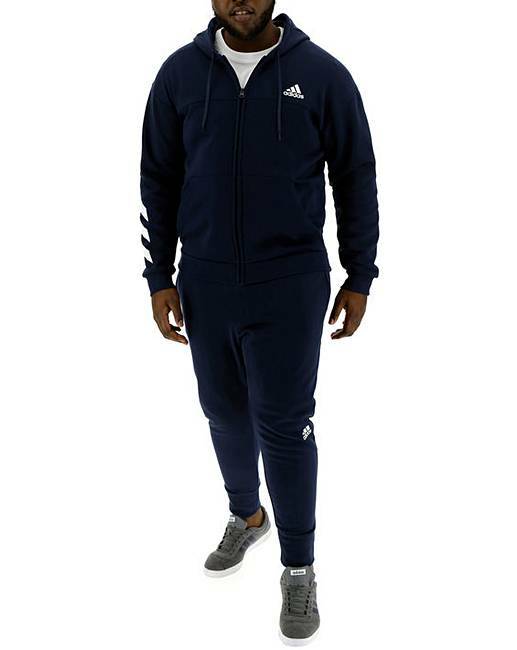 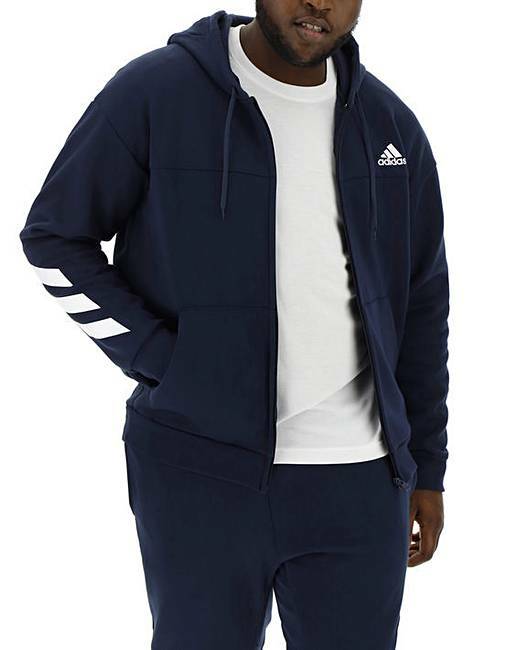 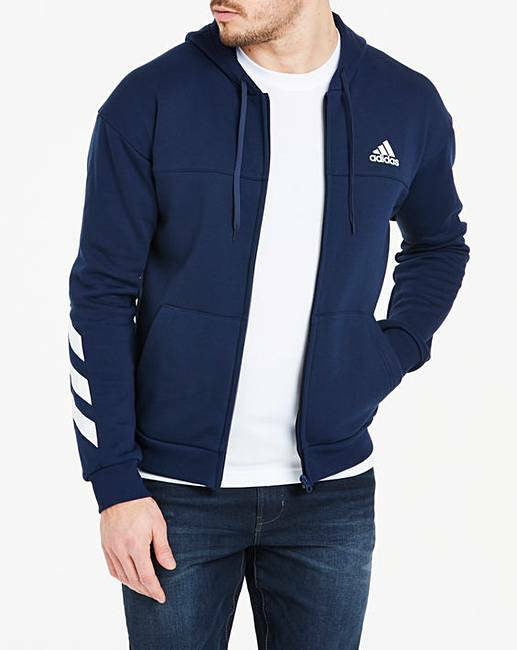 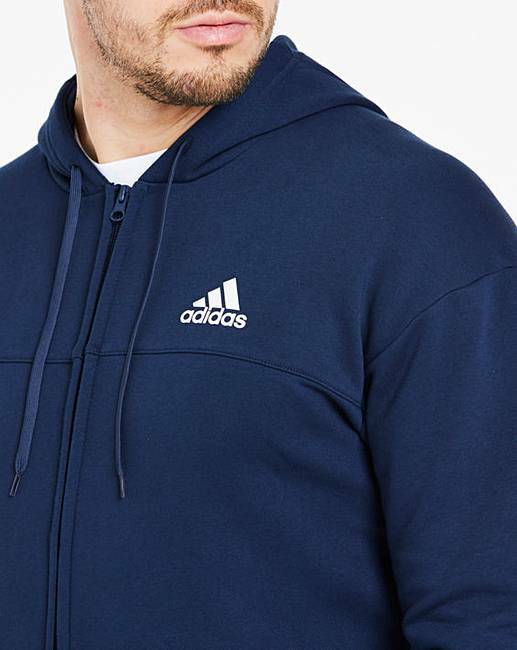 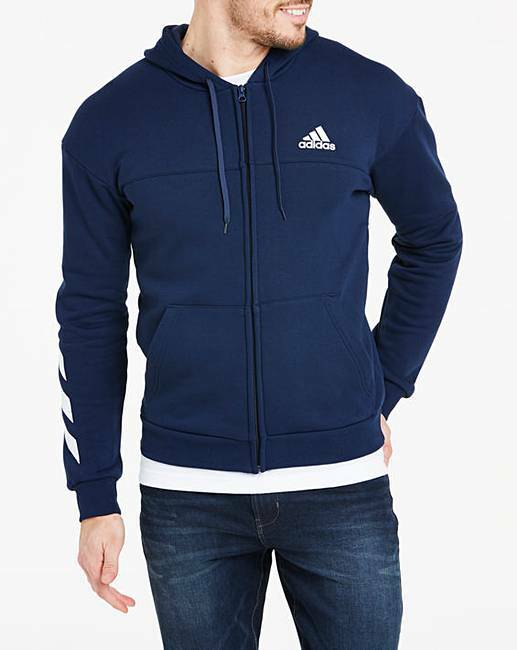 This adidas sport full zip comfortable hoody is made of a soft cotton blend and cut for a slim fit. 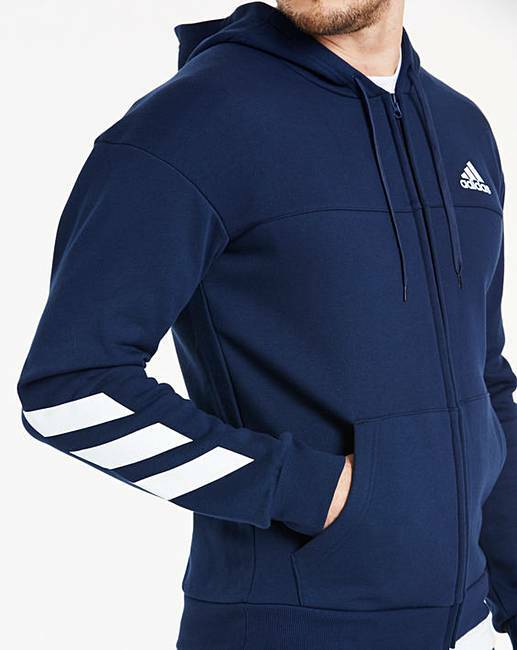 A full zip with drawcord-adjustable hood provides customisable coverage.